Production Begins in Johannesburg on Neil Blomkamp's Next Sci-Fi Blockbuster 'CHAPPIE'! 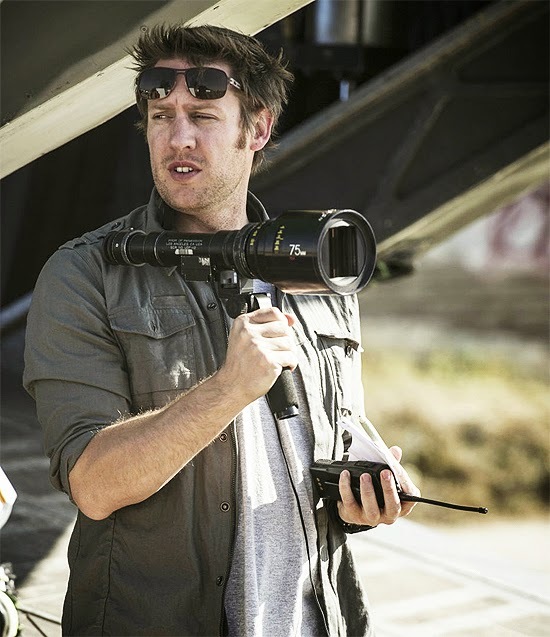 Writer-director Neill Blomkamp's next sic-fi movie Chappie, has begun production in Johannesburg, South Africa. Sharlto Copley will act as the voice of the title character while Hugh Jackman, Dev Patel & Sigourney Weaver also star. Members of rap-rave group Die Antwoord Ninja & Yolandi Visser are also involved alongside Jose Pablo Cantillo & Brandon Auret. Blomkamp will direct the movie from a script he co-wrote with Terri Tatchell & produce the movie with Simon Kinberg. Chappie is co-produced and co-financed by Sony Pictures & MRC the movie will be marketed & distributed worldwide by Sony Pictures. The movie is described as follows: After being kidnapped by two criminals during birth, Chappie becomes the adopted son in a strange & dysfunctional family. Chappie is preternaturally gifted, one of a kind, a prodigy. He also happens to be a robot. I'm reading: Production Begins in Johannesburg on Neil Blomkamp's Next Sci-Fi Blockbuster 'CHAPPIE'!Tweet this!